Sport Manawatu’s 2014 Junior Sportsman of the Year, cyclist Luke Mudgway, has joined a newly-formed Irish cycling team and will bring them to the Manawatu this month. Having signed with EvoPro Racing, the former world junior track champion is keen to advance last year’s tenth place ranking in the UCI 1.2 Gravel & Tar Classic, a 130km race which includes 45km of gravel on the rural roads between Feilding and Palmerston North. He is also looking forward to introducing his teammates to the brutal challenge taking place on Saturday, 19 January. “Gravel & Tar adds a fresh aspect to racing in our calendar, it is so different to any other race on the UCI circuit,” he said. Mudgway will be calling on the luck of the Irish to get them through. “I really enjoy racing G&T. You need a bit of luck, mongrel and a lot of horsepower to win. The 22-year-old has been riding in Continental class teams since 2015 and has a new opportunity with EvoPro Racing indicating they are chasing UCI points this year in a bid to enter the higher Pro Continental class in 2020. “Moving to EvoPro Racing team is a huge step in my career and I will bigger races more frequently, which in return will give me the chance to showcase myself against some of the best teams in the world,” Mudgway said. 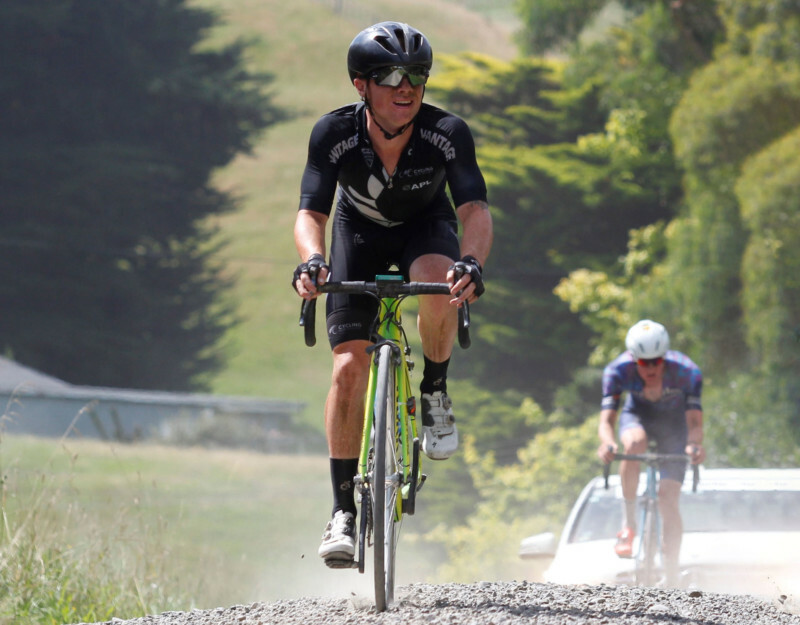 With a heavy race programme early in the season, including the New Zealand Cycle Classic in Waikato in late January, Mudgway is pleased the Gravel and Tar Classic is on the teams UCI racing calendar. “The team starting their first race where I live is really awesome. 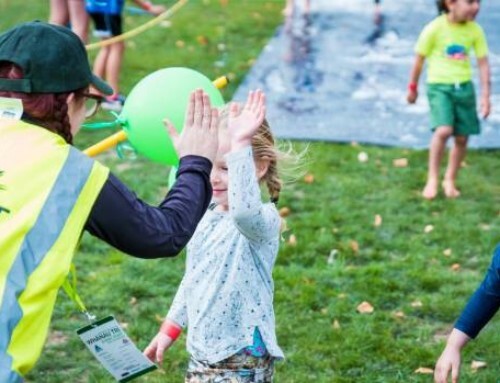 I know most of the guys coming here and I think they will really enjoy what the Manawatu has to offer, provided the weather holds out,” he said. Race director Steve Stannard said having a team from the other side of the world indicated the race had good international profile. “I think it reflects the hospitality the town has provided the riders over the last few years and they are coming back, bringing new riders with them,” he said. 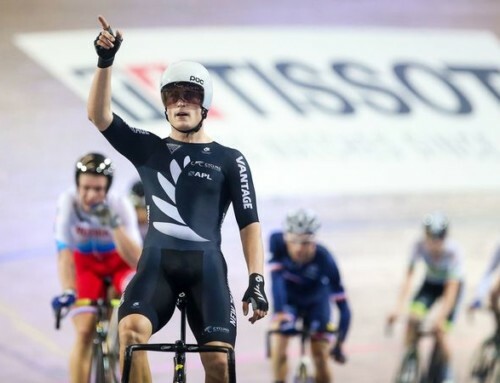 And proving you can take the boy out of Palmerston North but not Palmerston North from the boy, Stannard has praise for the talented young rider. “Luke’s an example of yet another local rider who’s made good on the international cycling scene, and that’s why he’s got a contract with a team like EvoPro. “What’s even more pleasing is that he’s bringing his team back to the Manawatu to ride the roads that he cut his teeth on,” Stannard said. 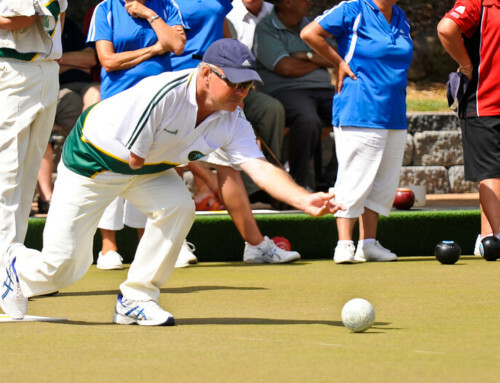 Sport Manawatu Corporate Services Manager Stuart Robinson said it was fantastic to see local sportspeople continuing to advance in their chosen sport on the world stage. 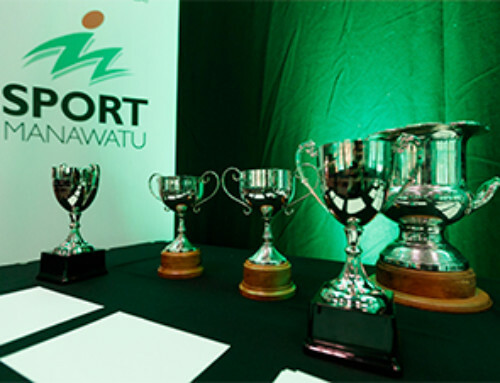 This year’s Central Energy Trust Manawatu Sports Awards recognising achievement in the 2018 calendar year will be held on Friday, 15 March 2019. 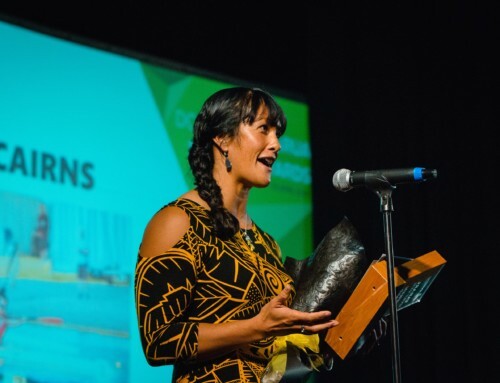 Nominations for the awards have opened and can be made for athletes, teams, coaches and administrators through their regional sports organisations or clubs.